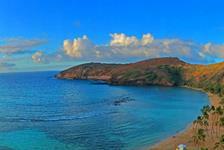 If you'll be staying near Waikiki then book a luau for a truly Hawaiian experience. 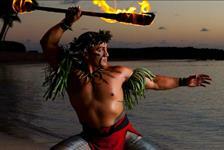 Waikiki luau shows are the perfect combination of Hawaiian cuisine and dance. Waikiki, on beautiful Oahu, offers the perfect backdrop to some of the most popular luaus like Paradise Cove and Diamond Head luau. Get great deals on the best Waikiki luaus when you book in advance.